Rivalries keep the sports world spinning around. While seasons can be long and sometimes boring, fans always mark the days on their calendar when their rivals are coming to town. It’s not just the fans who get angry, though. When two teams play in the same area, the battle for regional dominance can get pretty heated. 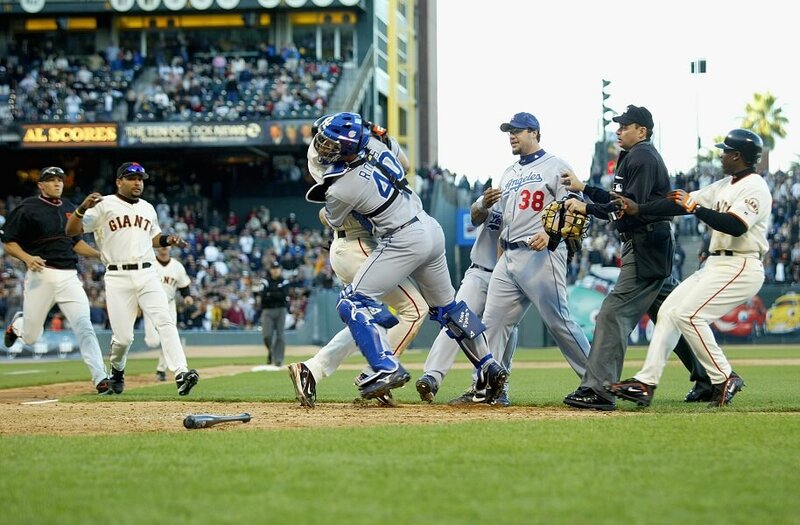 Take the Giants and Dodgers, a rivalry that goes back to when both teams beat the snot out of each other in New York! A rivalry that started more than 100 years ago, the Yankees rivalry with the Red Sox really got cooking in 1919 when New York acquired Babe Ruth in a trade with Boston. Ruth would go on to be one of the greatest players of all time. He hit 715 career home runs and is the greatest player of his generation. The Red Sox, on the other hand, fell into hard times, winning the World Series for the first time since 1918 in 2004. The “curse” that plagued the Red Sox for almost 100 years is fittingly known as the “Curse of the Bambino.” This rivalry is so rooted in history that it was only fitting the Red Sox had to beat the Yankees in the AL Championship Series to even make it to the World Series in 2004! Although they play in cities on different coasts, this NBA rivalry is one of the most heated in all of sports. 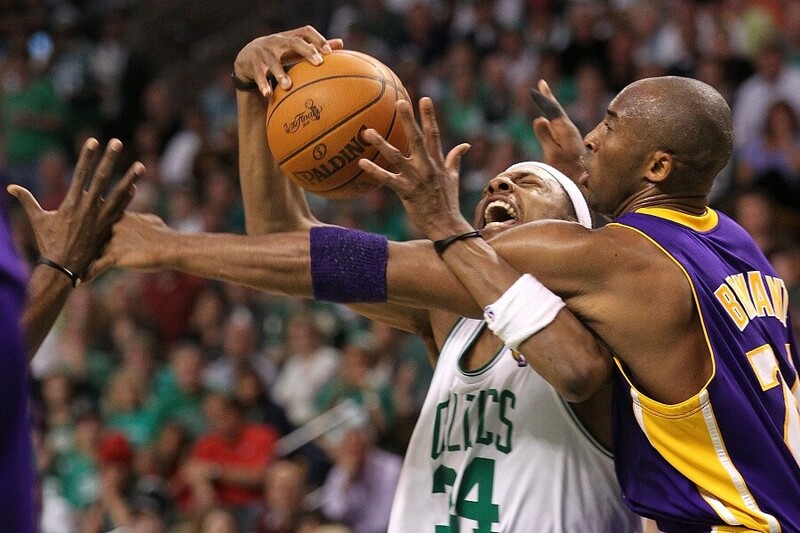 The Lakers and Celtics have met 12 times in the NBA Finals, meeting each other for the first time in 1959. The Celtics won that year. In 2010, their 12th meeting, the Lakers. And it only took them all seven games. 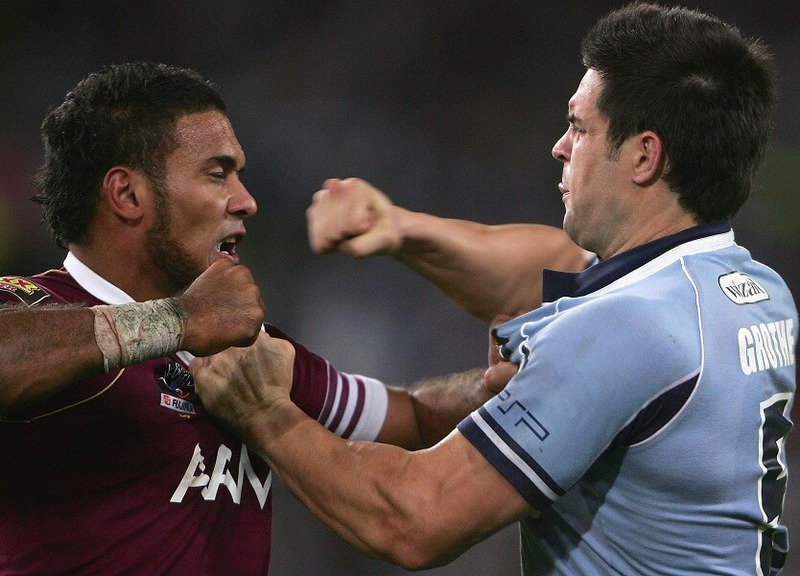 The players who have been involved in this rivalry could be a list of its own! From Elgin Baylor and Bill Russell, Larry Byrd and Magic Johnson, and Kobe Bryant and Kevin Garnett. This rivalry has rarely given its fanbases time to breathe! With the Celtics still a powerhouse today and the Lakers a team on the rise, it won’t be long before they meet in the Finals again! 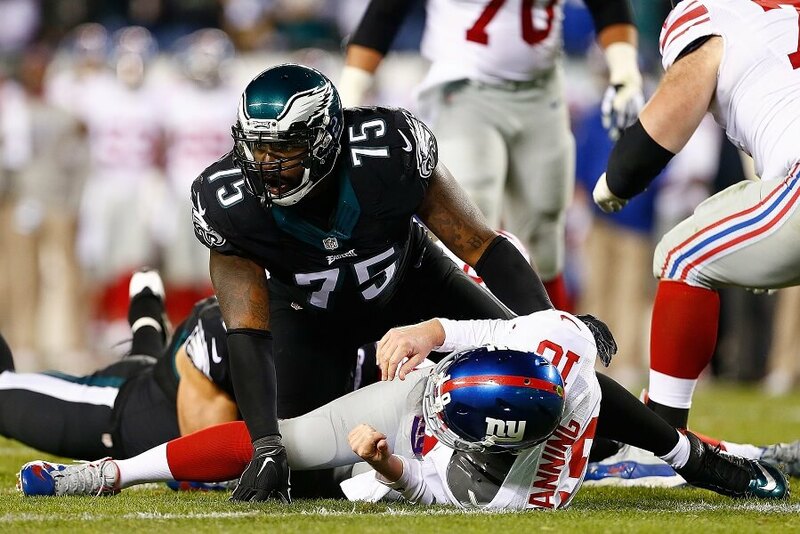 The Eagles won’t ever meet the Giants in the Super Bowl, but that doesn’t mean they like each other! This rivalry started when the Philadelphia Eagles entered the league in 1933. They rose to prominence fairly quickly and became the Giants’ biggest challenger. Over the years this rivalry has been filled with highs and lows for both teams. The last eight years the Eagles have dominated 12-4. Overall, however, the Giants hold an 86-84 lead over the Eagles. New York has also won four Super Bowls compared to Philadelphia’s one. Speaking of Super Bowls, beating Tom Brady is one thing both of these teams have in common. They still don’t like each other, though, and never will. You know you’re in one of the biggest rivalries in the world when you’re matchup is referred to as “El Clasico.” The hate between these two powerhouses actually comes from their regions differing political view. FC Barcelona is seen as the Catalan voice while Real Madrid leans on more Centralist views. Politics aside, when these two clubs face off, there is no love lost. Playing each other over 200 times since the 1930s, FC Barcelona holds a slim three-game lead! With Lionel Messi playing for FC Barcelona and Christiano Ronaldo representing Real Madrid these days, there is no end in sight for this classic rivalry. 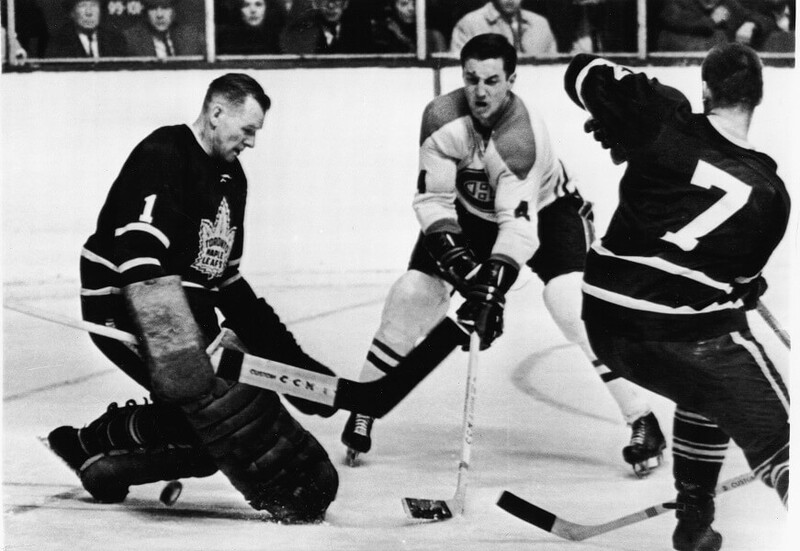 The oldest rivalry in the NHL, the bad blood between the Toronto Maple Leafs and Montreal Canadiens dates back to 1917. Representing the two largest cities in Canada, these rivals have faced off five times in the Stanley Cup Finals and 15 times total in the playoffs. Montreal has more wins overall and has the biggest win in the matchup, beating Toronto 11-0 in 1944. 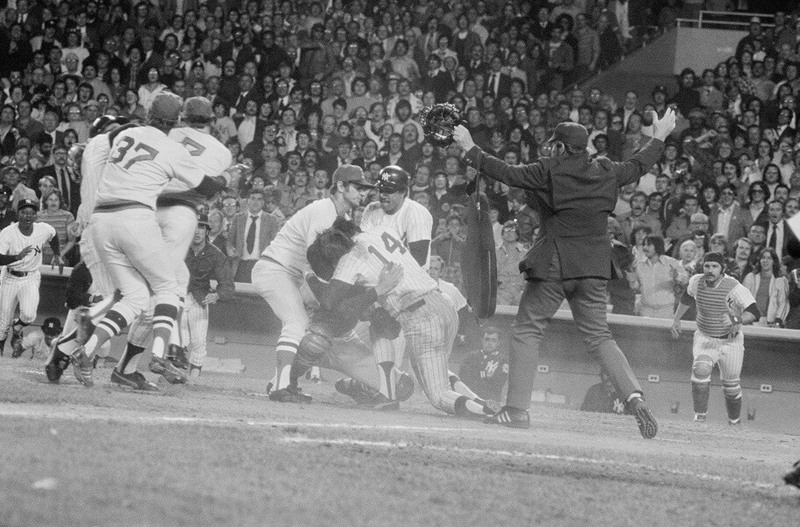 Their last playoff meeting was 1979 and the rivalry actually cooled down a bit over the next 20 seasons. The NHL re-froze the ice in 1998 when realignment placed them in the same division, meaning they would meet multiple times a year. The Giants and Dodgers play 18 times a season, and everytime there are fireworks! Playing their first match against each other in 1890, the Giants and Dodgers rivalry might just be the oldest in American sports. Originally playing in New York, one of the most iconic moments came in 1951 in the Championship series when Bobby Thompson hit a home run late in the game to send the Giants to World Series. The “shot heard ’round the world” would come to define the rivalry after both teams moved to California in 1958. Since coming to the West Coast the rivalry has only intensified. Since 2010 both teams have found incredible success to fuel the fire. San Francisco won the World series in 2010, 2012, and 2014. The Dodgers answered back by winning the NL West for five straight seasons and even appeared in the 2017 World Series. 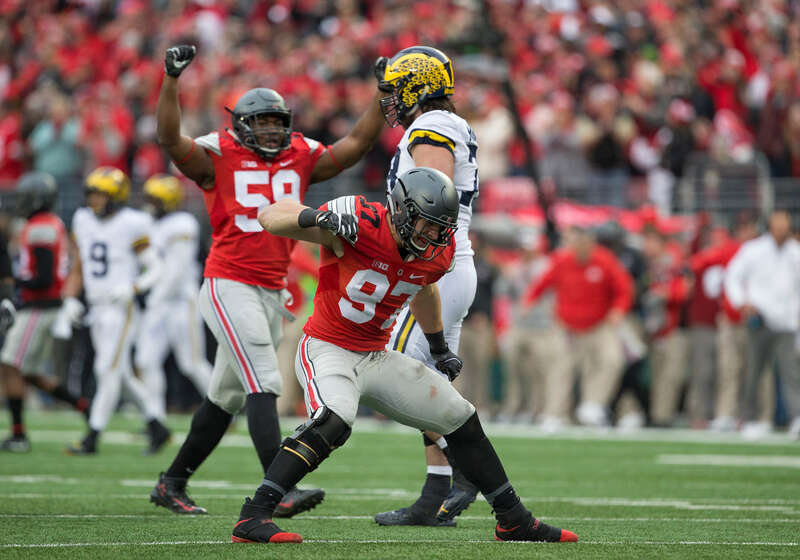 A rivalry that has been played annually since 1918, Michigan and Ohio State University will never like each other. “The Game” airs nationally, usually on ABC, and kicks off the college football season. Michigan holds a slight series lead over Ohio State, but the Buckeyes have been more successful recently. Under Urban Meyer Ohio State has been a perennial contender for the National Title, even winning in 2014. Under the leadership of program savior Jim Harbaugh, the Michigan Wolverines have come close to cracking the college football playoff once, but with one of the best-recruiting classes recently, are looking to soar to new heights in the coming years. Ranked by ESPN as the best NFL rivalry of all time, the Washington Redskins and Dallas Cowboys have been trading blows since 1960. The Cowboys were an expansion team at the time and lost 26-14. One year later they were put in the same conference and have played each other twice a year since. The Cowboys lead the all-time series by almost 30 wins but have never beaten the Redskins in the playoffs. 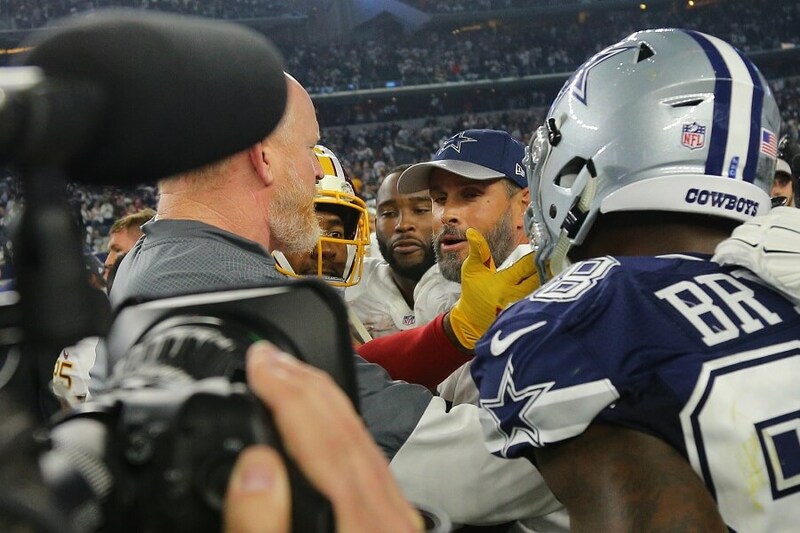 More recently, the rivalry has been led by the feud between Dallas receiver Dez Bryant and Washington defensive back Josh Norman, two huge personalities just have been separated multiple times, as seen above. Located 35 miles apart from each other, it’s no surprise that these dueling industrial cities share one of the most heated sports rivalries. Liverpool won the first meeting 2-0 in 1893. Manchester United holds the series lead though, beating Liverpool 80 times, including 2-1 in their last meeting. Players have very vocal about the rivalry as well. Playing for Liverpool, Neil Rudduck broke both legs of a Manchester United player. After the game, he said he only meant to break one. It’s not just cities that have sports rivalries, as Pakistan and India are about to show you, sometimes it’s entire countries too! Playing international Cricket between two countries who don’t get along isn’t a recipe for hugs and back pats. 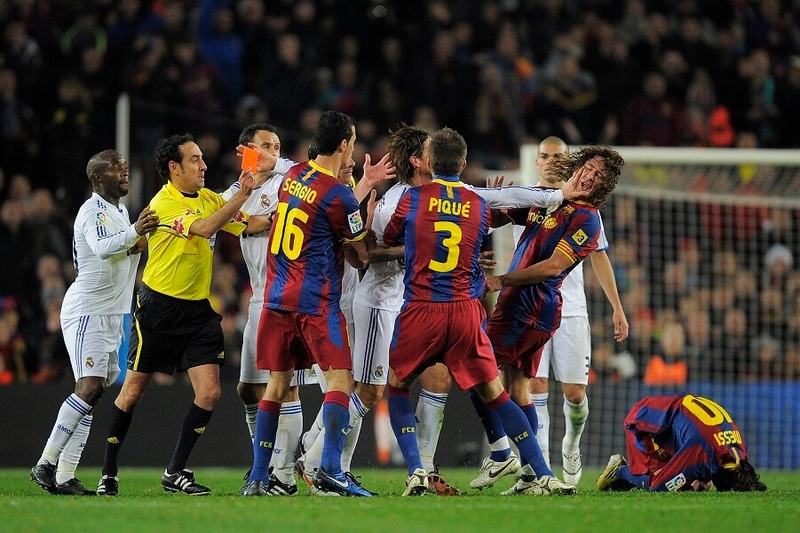 Players on both sides face intense pressure to beat their rival, often getting very real and violent threats from their fanbases. Things were so bad between India and Pakistan from 1962 until 1977 they didn’t play a single cricket match! For every negative, there is a positive that can be found. The rivalry between Pakistan and India has increased the publicity their matches get. When they met in the Cricket World Cup Semi-Final in 2011, 135 million viewers watched in India. In 2015 their world cup match reached a total of 288 milion viewers! The Route-66 rivalry has been going on since 1892, when the then St. Louis Browns and Chicago White Stockings met in the Championship. In the seven game series, only six of the games ended up counting. Game two was forfeit when the Browns left the field early in protest. The teams split a $1,000 prize. 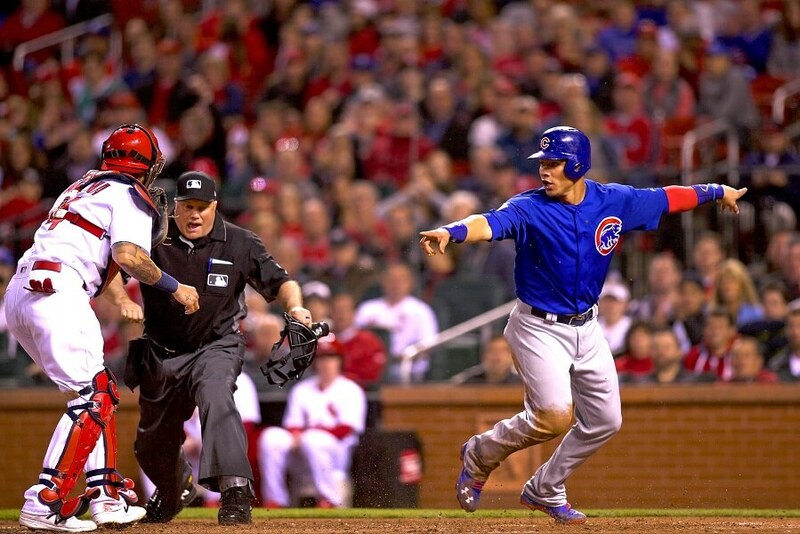 In modern times, the rivalry between the Cub and Cardinals has been defined by the Cubs regular season dominance versus the Cardinals postseason success. The Cubs lead the season series 1,221-1,161, while the Cardinals have won 11 Championship titles and 20 pennants. Even if these two colleges weren’t so regionally close to each other, this rivalry would still exist. 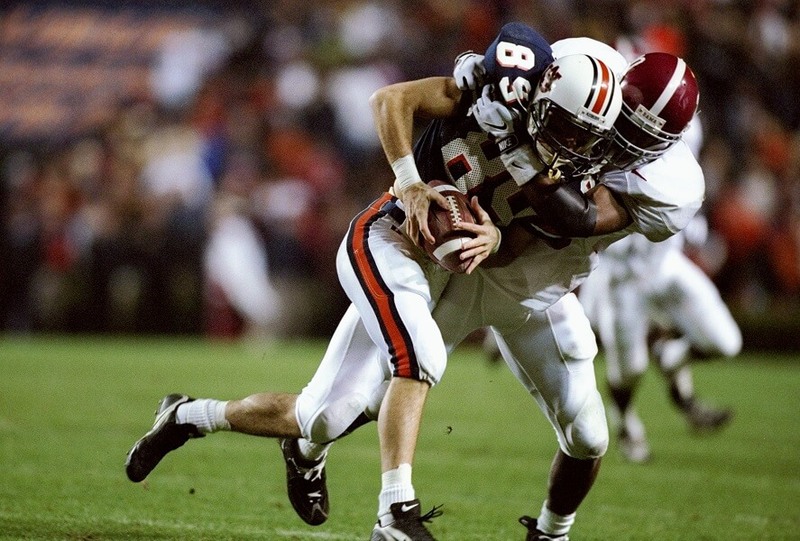 For the last 60 years, the Auburn and Alabama football programs have dominated the sport. Combined, the schools own 18 national titles and 33 SEC titles. Their yearly match-up against each other, the Iron Bowl, takes place on national television during the week of Thanksgiving. The only time in recent history the game has not been shown everywhere was in 1993. That season Auburn was being sanctioned by the NCAA and was not allowed to be shown on national television. The North London Derby began when Tottenham moved their playing ground to North London. 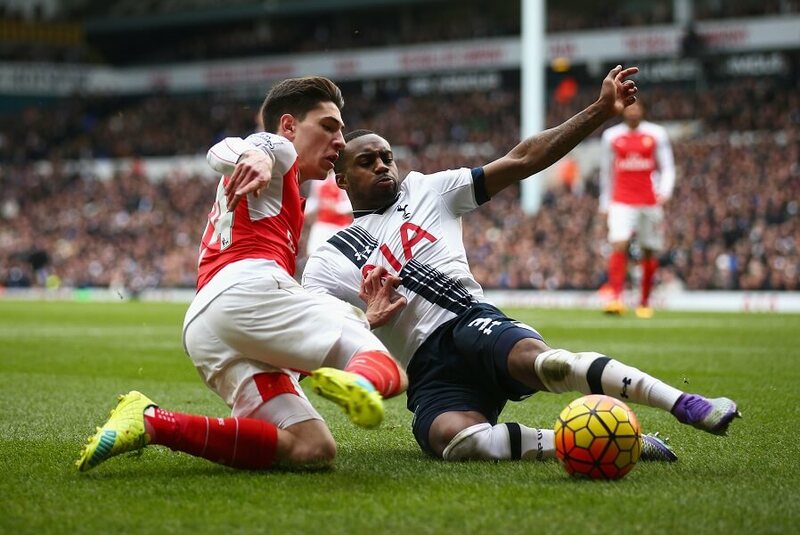 Since then, the clubs have played 195 games against each other, with Arsenal winning 81 times against Tottenham’s 63. There have also been 51 draws. While the hate between these teams is intense, it’s even crazier with their fans. Arsenal fans hate Tottenham so much they created St. Tottenham’s Day. The day marks the point in the season Tottenham cannot mathematically finish above Arsenal in the standings. The celebration ran for 22 straight years until 2017 when Tottenham finished above their rival in the league. The Red Wings and Blackhawks rivalry supposedly died five years ago, but we’re not buying that! This rivalry holds a special distinction in the NHL. Since entering the league, no two teams have played each other more times than the Detroit Red Wings and Chicago Blackhawks. Detroit leads the all-time series 406-312. Chicago however, like so many great rivalries, owns the playoff record 43-38. In 2013 the NHL realigned, separating the two rivals. After 90 seasons, some consider this rivalry over since they can only meet twice in the regular season and the Stanley Cup Finals. Of course, we thinks things would heat right back up if these two met for the title! These two countries claim to have more of a “friendly” rivalry then anything else. When their competition spreads across multiple sports though, that claim is hard to believe. 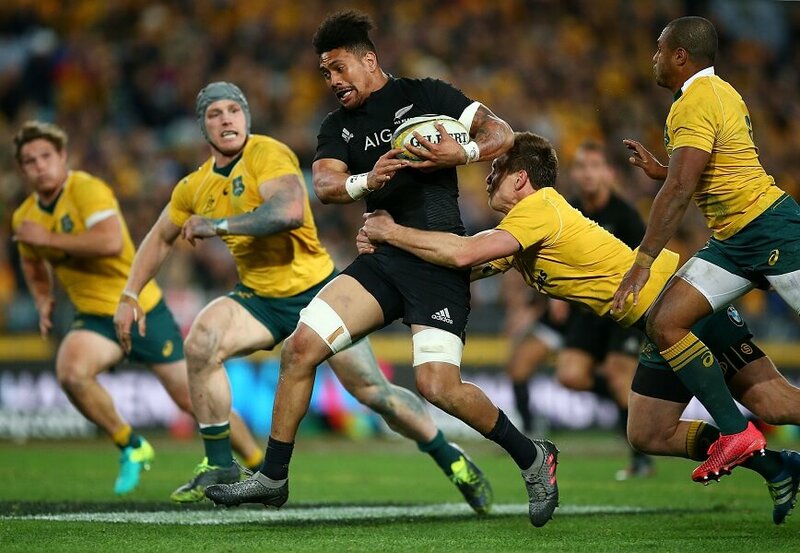 Over the years, Australia has faced New Zealand in basketball, cricket, soccer, rugby, netball, and even Australian rules football. Some of these events, such as the Olympics, have seen the countries square off together once or twice when they can put their differences aside. When that happens the world is blessed with Australasia. For the most part, however, these countries love beating each other at sports! Maybe not as much as the Bears and Packers like beating each other! With 22 NFL Championships won between these two powerhouses, it’s no surprise the regional rivals hate each other. No rivalry in the NFL has had more games played including the playoffs. 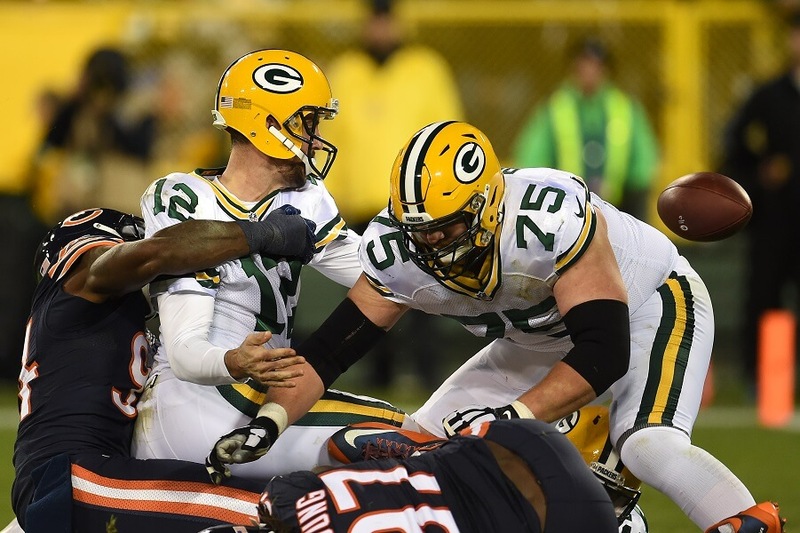 With 196 matches in the books, the Packers lead the all-time series 86-84. Then again, before the 2017 season, the Packers hadn’t held the series lead since 1932! In 1996 the Bears even held a 24 game advantage. Unfortunately for Chicago, not only do they not lead the series anymore, they also have less Super Bowl victories than the Packers. Originally one team, the rivalry between AC Milan and Inter Milan started when there was a disagreement among ownership about signing foreign players. Some owners left and founded Inter Milan to be able to run a franchise the best way they saw fit. Over the years the rivalry has been defined by the image of AC Milan as the team for the working class while Inter Milan represents the wealthy. In the early days of the rivalry, Inter Milan was more successful. When the 1980’s rolled around, AC Milan stepped into the driver’s seat and stayed there for the next two decades. Today, success floats back and forth between the clubs like a cross caught in the wind. When the teams first met in 1914, Argentina won 3-0 and today has more wins in the overall series. Argentina also has the edge in international competition, winning 75 titles compared to Brazil’s 53. 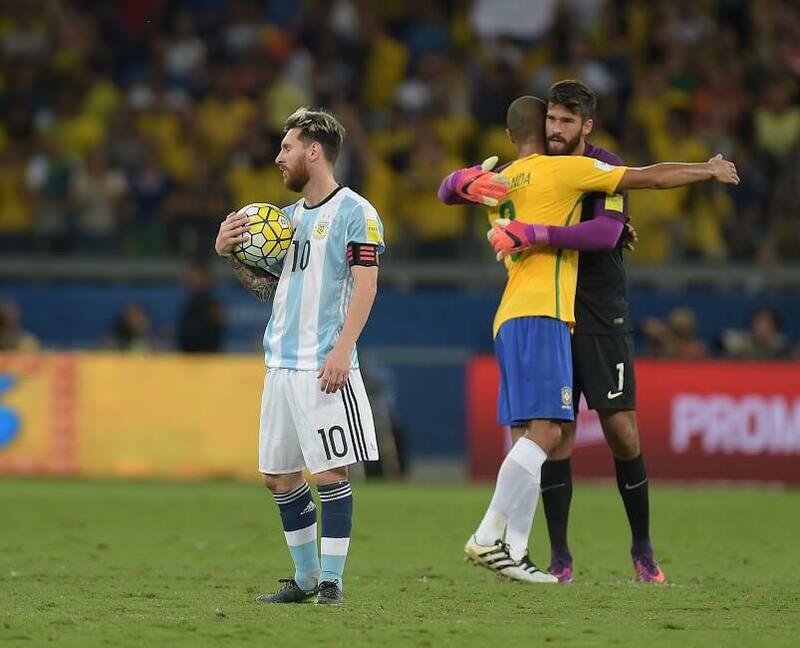 Brazil, however, has ultimate bragging rights over Argentina, having won five World Cup titles while Argentina has only won two. SL Benfica and FC Porto have some international titles they like to taunt each other with too! Having played a total of 167 times since 1912, the rivalry between SL Benfica and FC Porto is known in Portugal as “O Clasico.” FC Porto has the most wins in the series, 65, compared to SL Benfica’s 55 but the true winner is too close to call. Oddly enough, SL Benfica has more overall goals scored in the series, 262 to 247. Sharing nine international titles, the two clubs have somehow never met in European competition. Perhaps then a true winner of the rivalry could be determined. Until then, Portugal will just have to enjoy the show! For over 100 years Queensland has held a grudge against New South Whales for stealing away its best athletes. Considered New South Whales’ “poor cousin,” a large majority of athletes from Queensland leave for higher paychecks as soon as they can. A solution to the problem was presented with the State of Origin Series in 1980 where Queensland athletes could come back home and play for their home team three times a year. The series hasn’t ended the rivalry but has helped soften the blow of losing so many talented athletes. It has also become of the most publicized events in the area.